If your keys have been Lost or stolen, you need to act fast to protect yourself, your family, and your home. 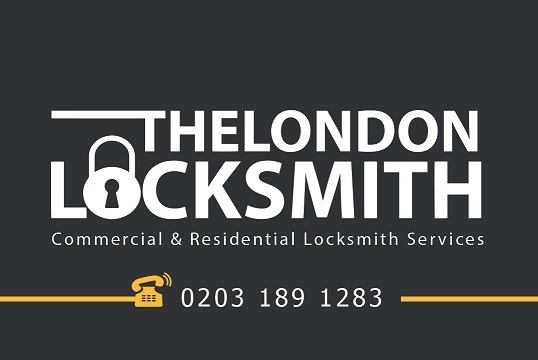 Homes with no locksmith security measures in place are five times more likely to be burgled than those with simple security measures. 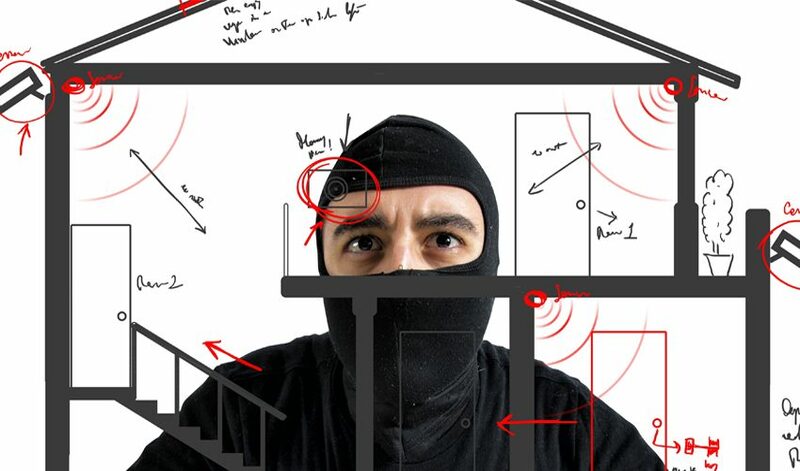 Security Tips For Living Alone! 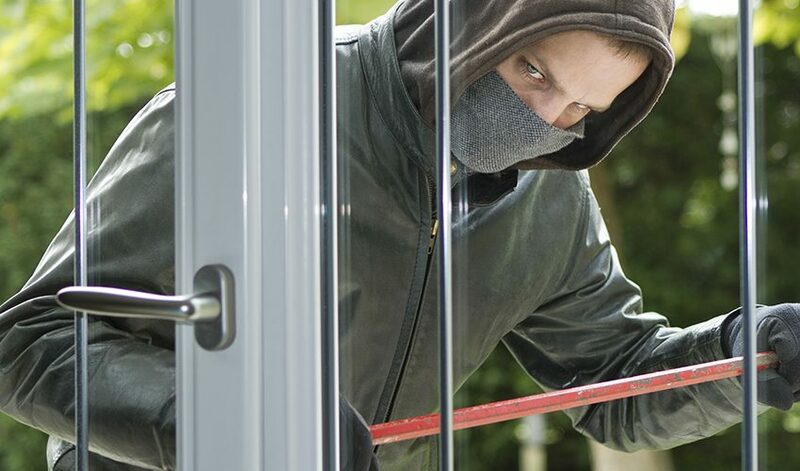 Every current newspaper is loaded with articles about crime so it’s surprising homeowners often don’t use professional services to analyze their security needs. Should You Change Your Locks When You Move To A New Home? When you change your place of residence there are so many things to do that security may not be at the top of your mind.